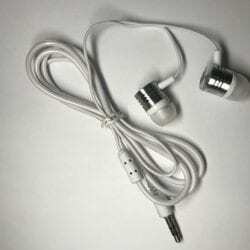 Canalbuds are similar to earbuds, but sit a bit deeper in the ear canal. 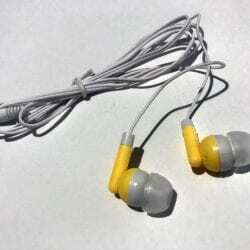 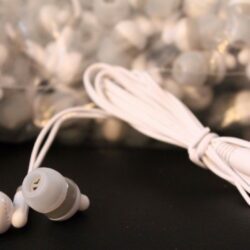 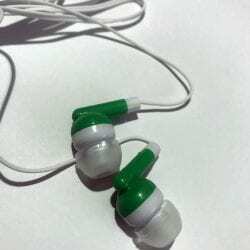 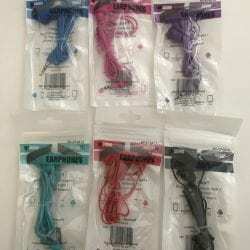 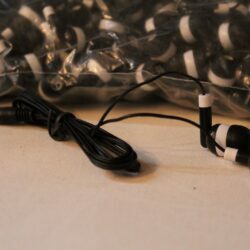 This will give better sound quality, and arguably, more comfortable for the user as they have rubber tips that enter the ear, rather than plastic that sits just on the outside. 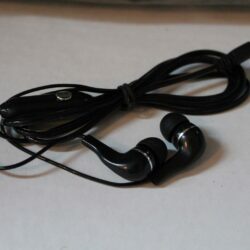 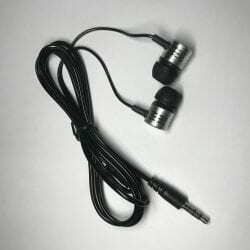 BLACK/SILVER UNIVERSAL Canalbuds w/ Mic – 3.5mm Plug – Works on iPhones, Samsung Models, Droids, Etc.